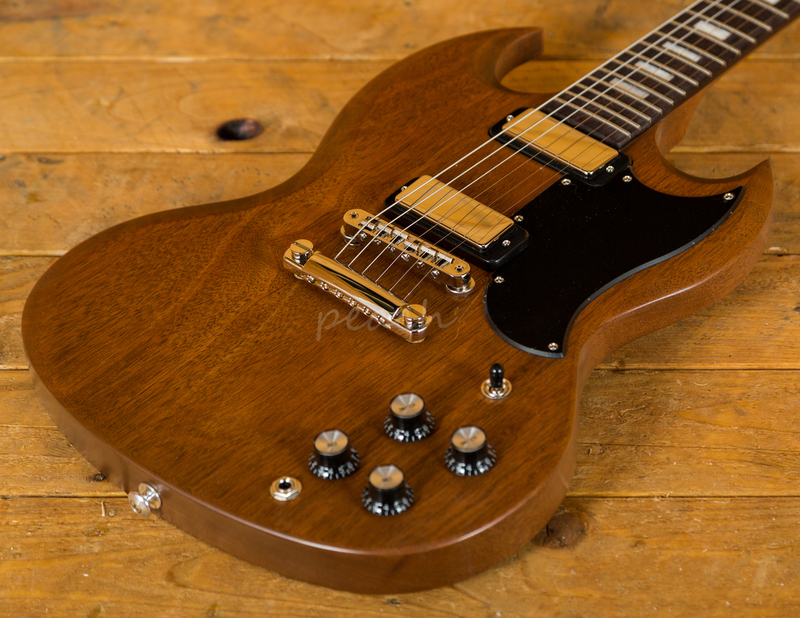 With the classic Mahogany body, finished in Natural Satin, this SG is the same tone machine we all know and love. 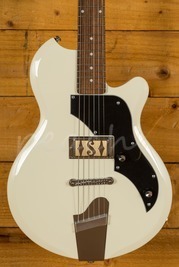 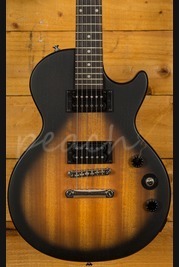 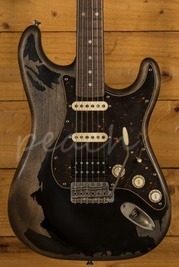 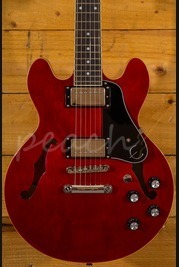 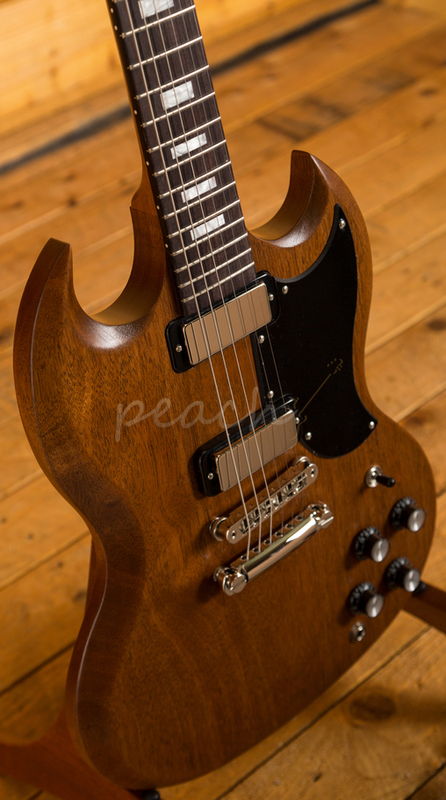 The Thin Mahogany neck is topped with a lush Rosewood fingerboard to complete the tonewood dream team. 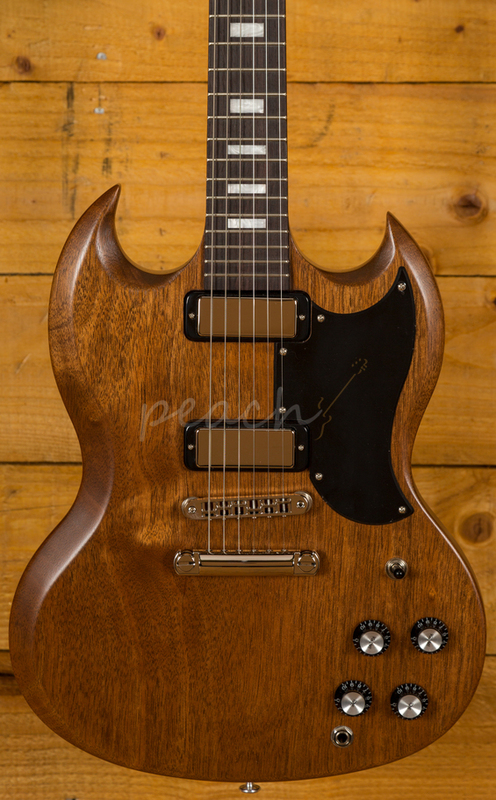 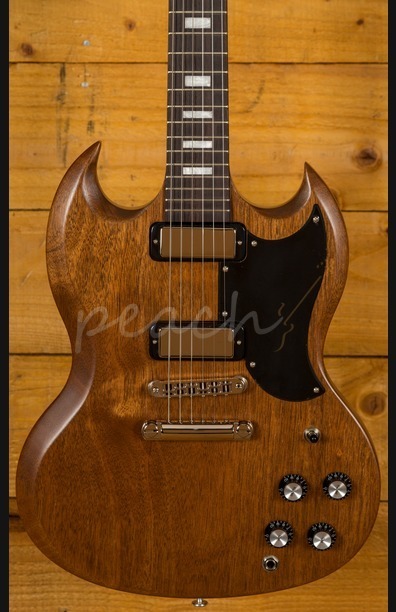 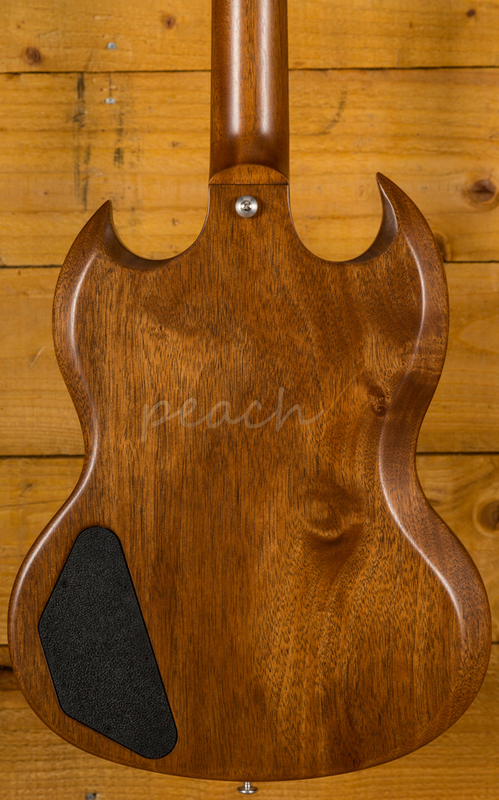 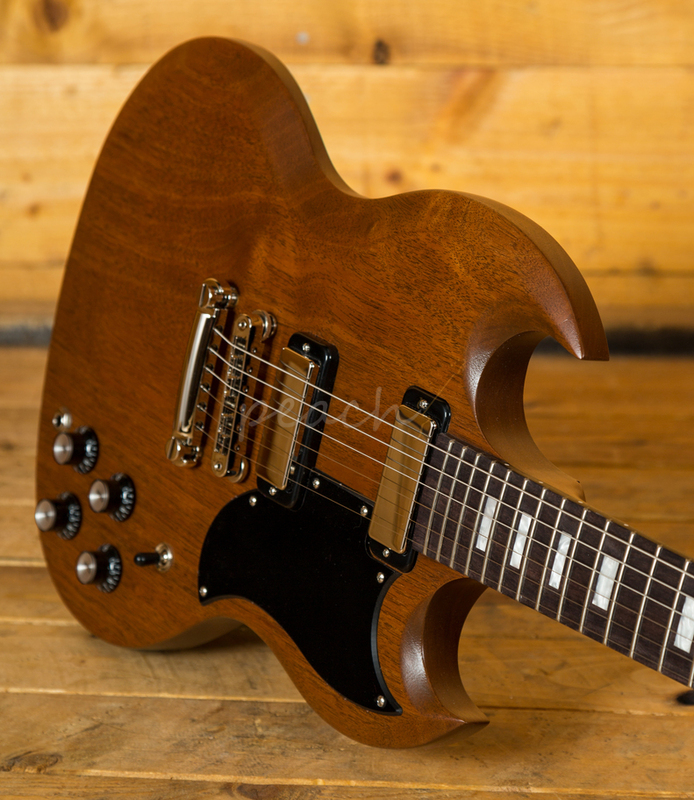 Unlike normal Mahogany guitars, the SG is super light thanks to its thinline profile and simplistic design. 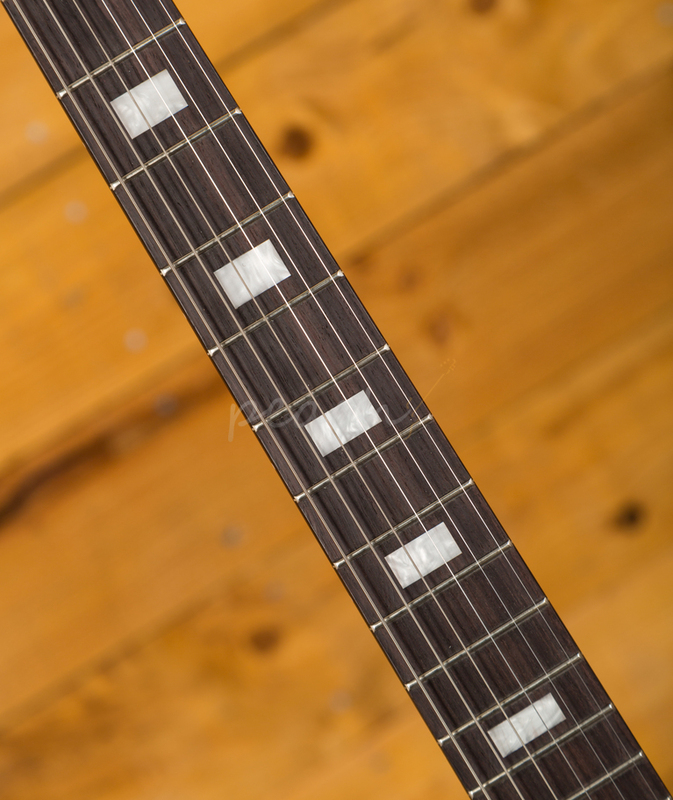 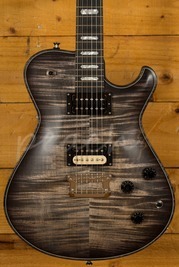 With a 24.75" scale length and 24 medium frets, it's comfortable and super familiar.